When it comes to packing the most nutrients into a single meal, a big old bowl of salad is one of my favorite ways to do that. But let’s be real: in the cooler months, pulling out a cold salad from the fridge isn’t so appealing. That is why I love adding warm seasonal ingredients into my salads to provide more comfort and grounding in the cooler months. 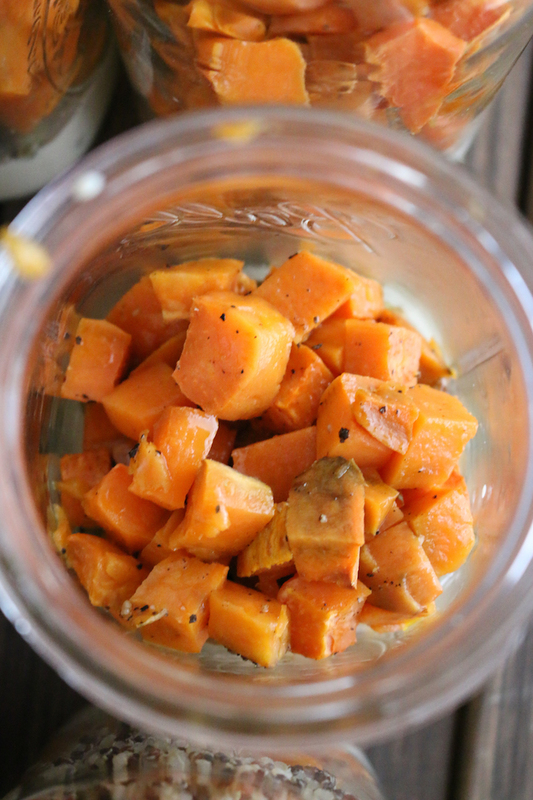 So let me see those hands raised for this Brussel Sprouts & Sweet Potato Salad In A Jar recipe! If you’ve being following my blog you know that my recipes focus on real wholesome ingredients pack to inspire your plant powered lifestyle. 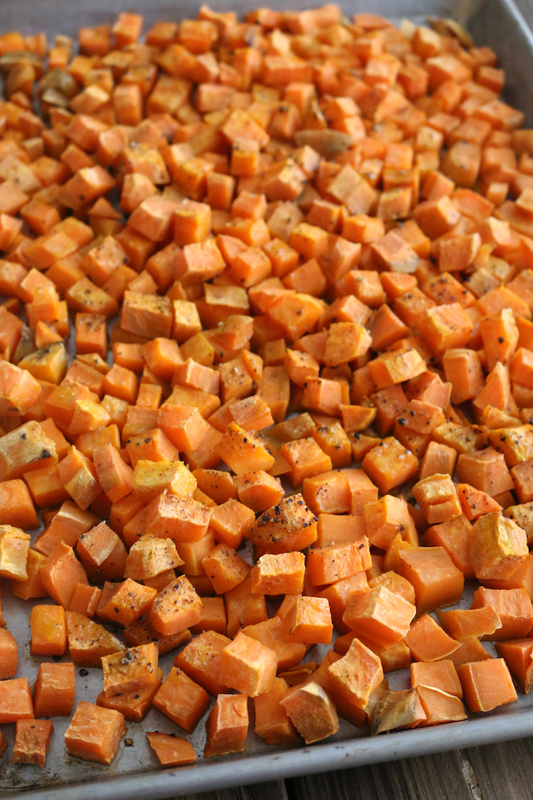 The sweet potatoes in this recipe are a great source of vitamin A, full of powerful antioxidant and anti-inflammatory compounds. They are packed with fibre and a great source of carbohydrates. 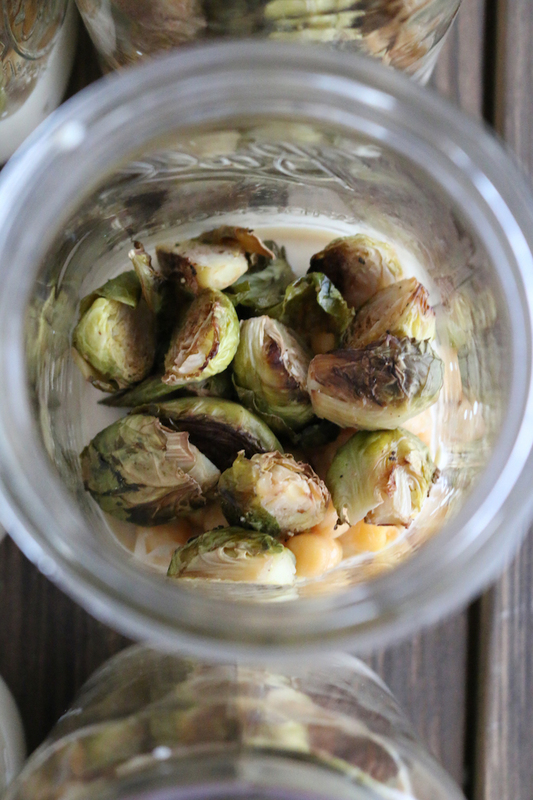 I love adding Brussels sprouts for added fiber and digestive support and chickpeas for a plant based source of proteins. 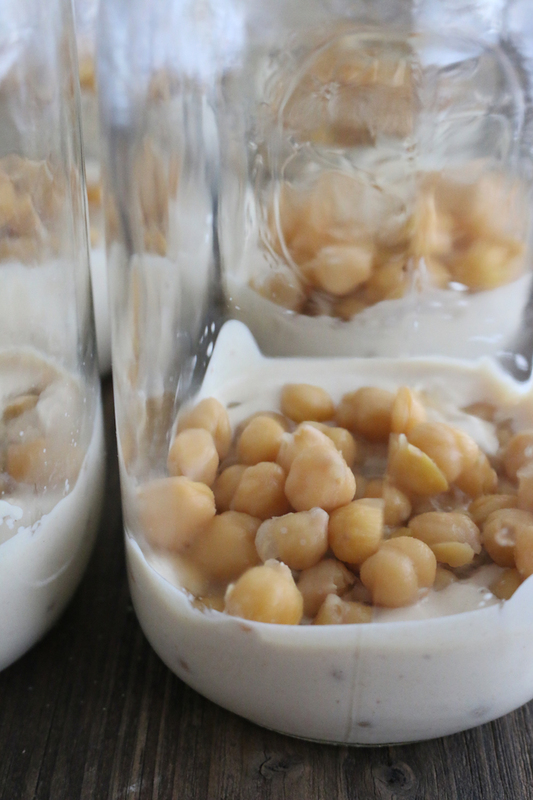 The dressing is made with tahini which is higher in calcium than any nut or seed butter, plus it also contains iron, copper, zinc, magnesium, selenium and of course protein. 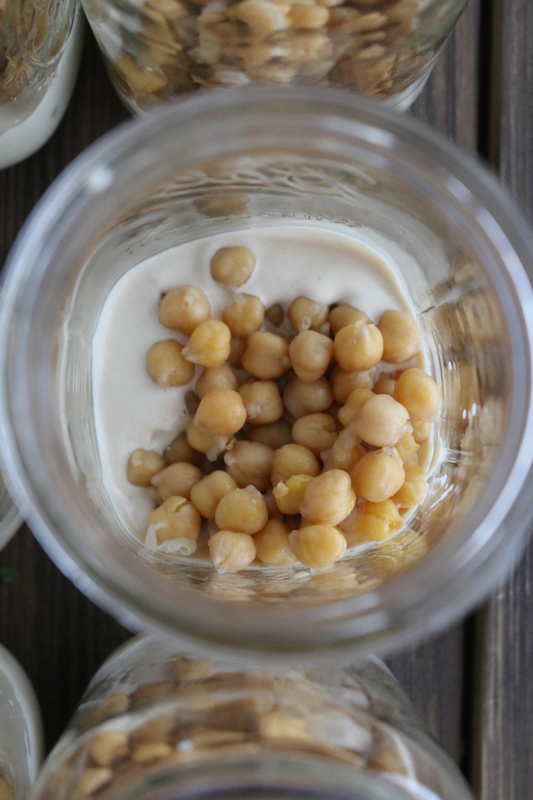 Tahini is the perfect base for creamy, dairy-free salad dressings. And all together its the perfect combination of flavors! 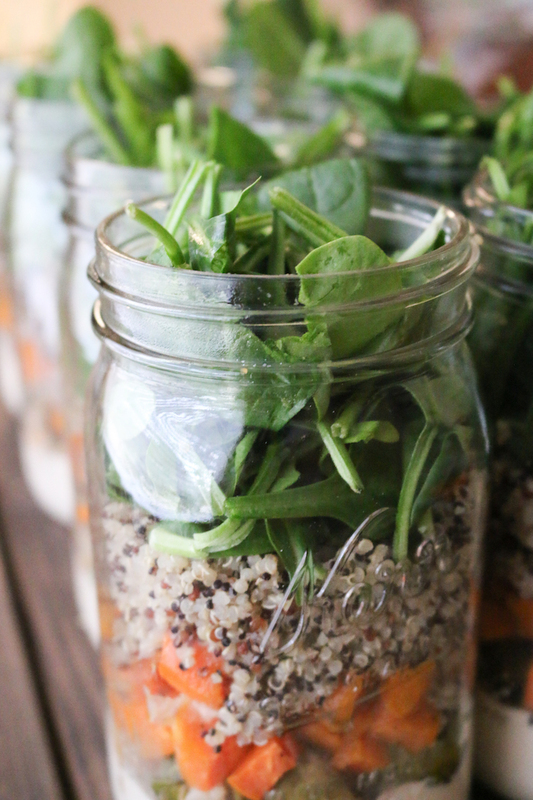 If you’ve never meal prepped before, what have you been waiting for! It really one of the greatest things you could do when trying to maintain a healthy plant centric lifestyle. 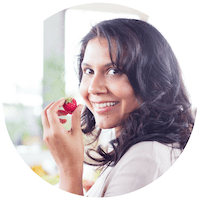 It might take time at first to get into the routine and have all your recipes collected and divided but once you start you will see how easy your week flows and how easy it is to keep your body nourished. 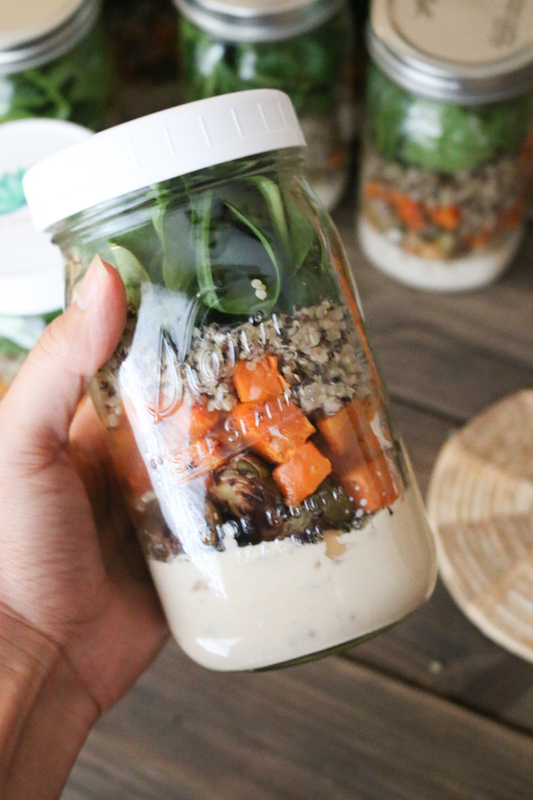 This Brussel sprouts and sweet potato salad in a jar is perfect to use for your weekly meal prep and is easily customizable. 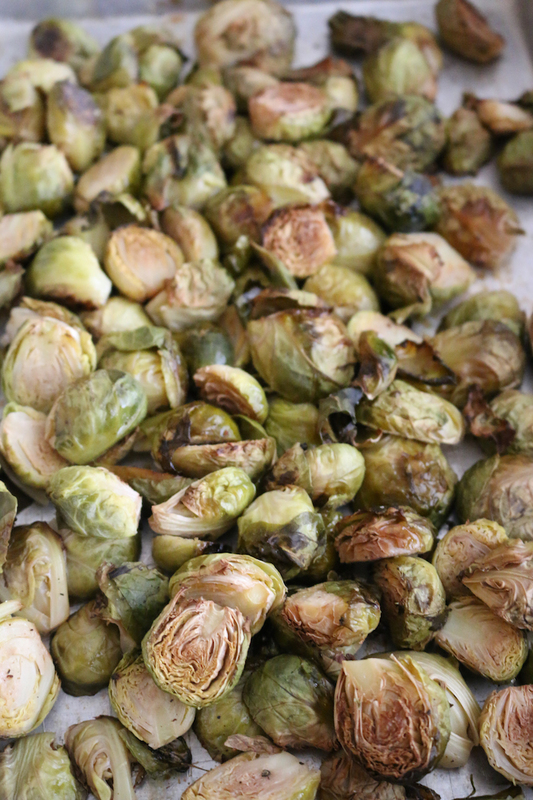 If your not a big fan of Brussel sprouts use roasted broccoli instead. You could also substitute the chickpeas with any other bean like, lentils, black beans, or even kidney beans. If your grain free, just take them out and substitute with your favorite nuts or seed. I’ve used walnuts in this recipe instead of grains and it came out great and still felt grounding. I hope you give it a try next week on meal prep day!